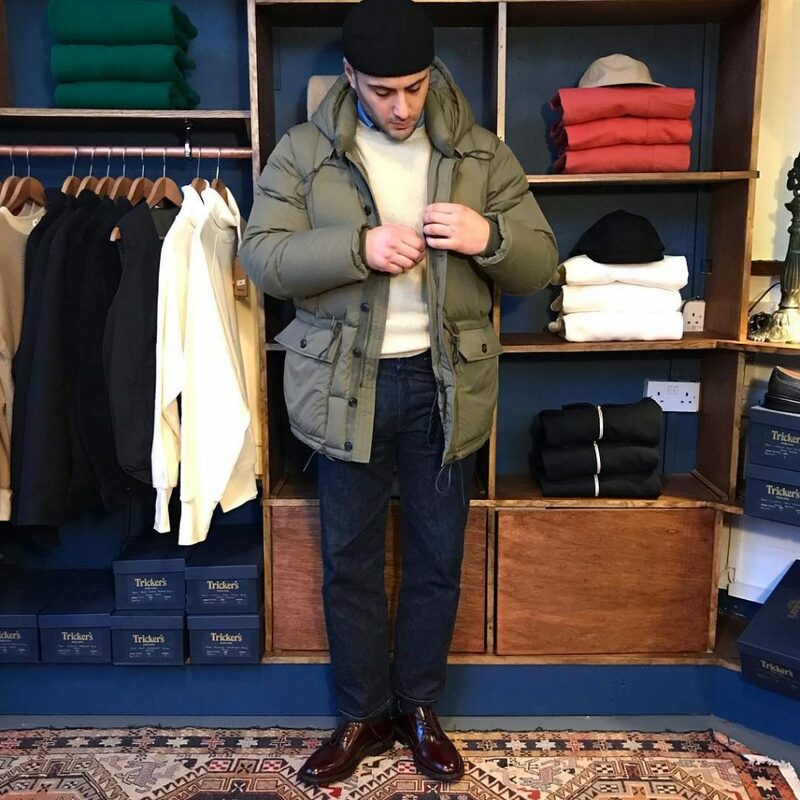 All Blues Co.: It’s hard to find a casualwear store that works for everyone, but you’d be hard pressed to not find something you like at the Leeds-based All Blues Co. They mostly specialize in workwear, Americana, and prep. Some of the stuff is somewhat specialized. They carry lesser-known, niche workwear brands from Japan and South Korea, such as Outstanding Co. and Uniform Bridge. But even if your wardrobe leans a bit more contemporary, almost everyone could use a Harley of Scotland Shetland in their wardrobe. All Blues doesn’t have an online shop, but they have a very active Instagram account. And every day, they post some of their discounted items on their Instagram stories. Stock is limited and constantly changing, but over the last few months, I’ve been surprised to see how many good deals are listed. Right now, they have Outstanding Co. deck jackets for about $170, raw denim Lee 101 jeans for $85, and Le Laboureur work jacket for $75. A few days ago, they posted some shots of Outstanding Co. Aloha-style shirts for $55 and Bruman Harrington jackets for $135. To follow their sales, you just have to check-in with their Instagram stories. Frankly, the store’s prices at full-retail aren’t too bad either. Many of the brands are niche and high-quality, but the prices are aimed at the sort of value-focused retailing that has mostly disappeared from the market. This Outstanding Co. Aloha shirt barely breaks $100; the Big Union heavy sweaters just a pound more. Note, All Blues Co. doesn’t discount for VAT, so prices are as shown. To purchase something, you’ll have to contact them through Instagram or call them during business hours. Ralph Lauren: It’s hard to find a quality leather jacket nowadays for less than $1,000. 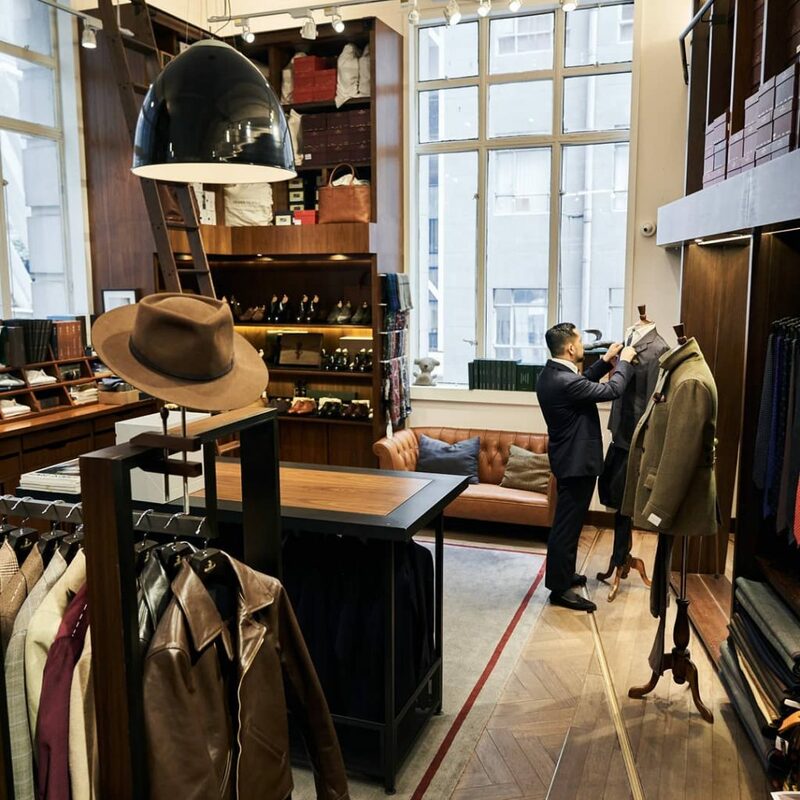 If you browse through online boutiques such as Mr. Porter and SSENSE, you’ll notice that fashion brands commonly charge anywhere from $1,500 to a $5,000. Heritage labels such as Schott and Aero can be good, but you have to be a bit more discerning about the styles (and, even then, sometimes those jackets only work for a particular workwear look). 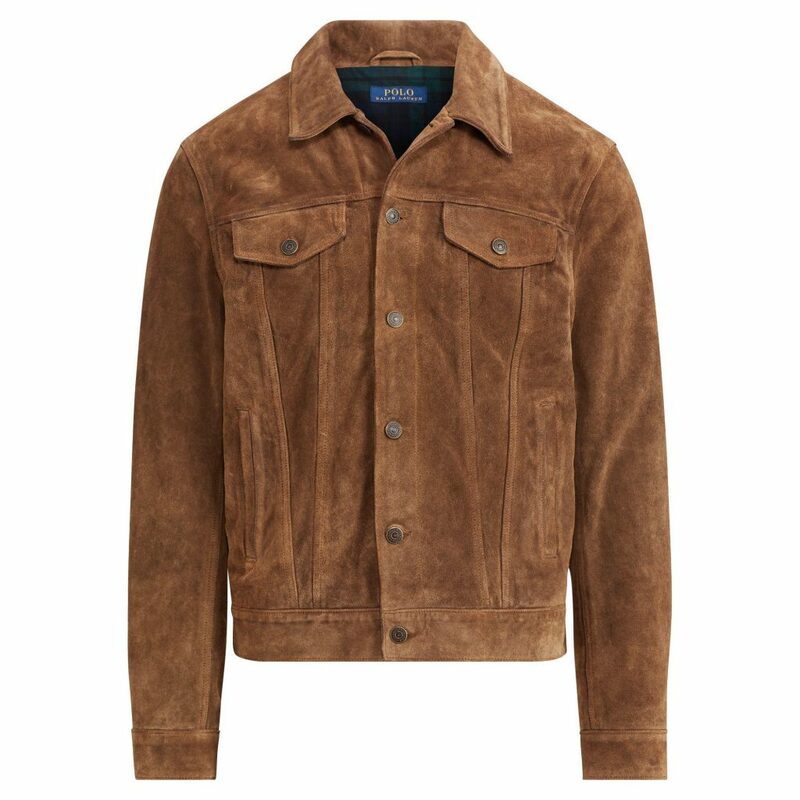 Ralph Lauren, however, has a couple of excellent suede jackets on sale right now through their 30 + 15% off promotion (30% off initially with a 15% kicker given on some items, making a little more than 40% off). With the promotion, the suede trucker pictured comes down to $637. There’s also this bomber for just $382 (I prefer the trucker, between the two). Use the checkout code TAKE30 to take advantage of the promotion. Note, suede will stain and scuff more easily than smoother leathers. I think that’s fine for these more rugged styles, but if you’re precious about your jackets, you may want to find something else. If you’re worried about it, you can also apply a coat of Allen Edmonds’ suede waterproofer. Like with shoes, it’ll protect the suede from more visibly heavy stains (e.g. a splotchy sauce), although areas that get heavy wear, such as your collar, will still darken with time. The Armoury: The Armoury doesn’t really hold sales (although sometimes old-season stock makes it to the store’s sister site, Drop 93). This week, however, they’re holding a giveaway for three gift cards — one valued at $250, another for $500, and the last for a hefty $1,000. The gift cards never expire and they can be redeemed at any of The Armoury’s stores, both online and at physical locations. To enter for your chance to win, you just have to sign up for their email list through this page. I’ve been a subscriber for a while and find they send out newsletters about twice a week (never more than twice, although sometimes it’s just once a week). Like with most stores, content is usually about upcoming events and new products, as well as some updates on the editorial content at their blog. The giveaway ends this coming Sunday, which means you have to sign up by then. A random drawing will then be held for the three winners. For more sales notices, consider signing up for our Inside Track, where we update subscribers once a week on the best online deals.